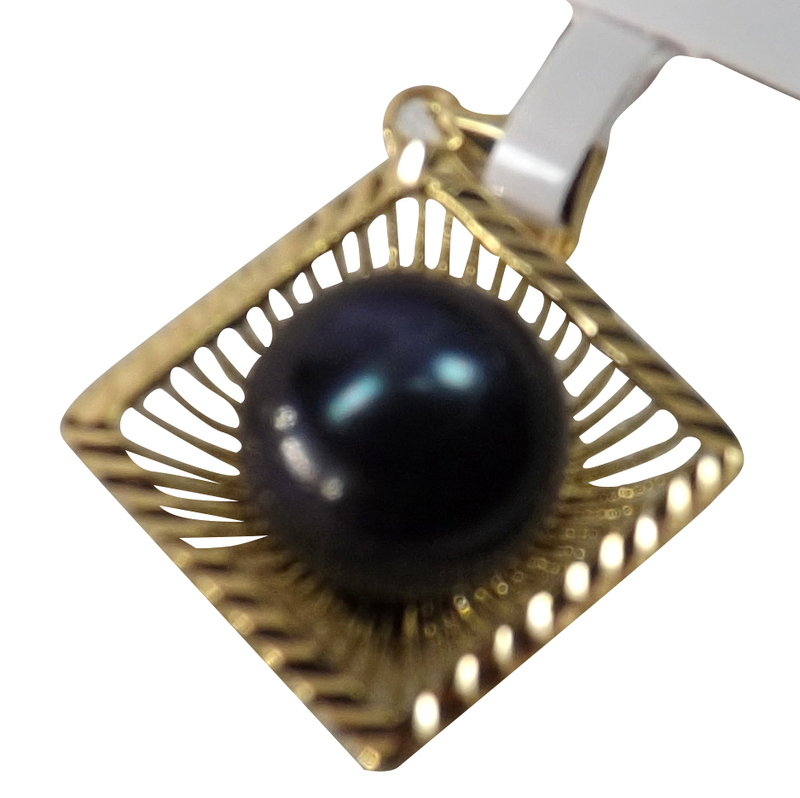 This 18K Yellow Gold Pearl Pendant in a Diamond Design has a modern, yet elegant look. 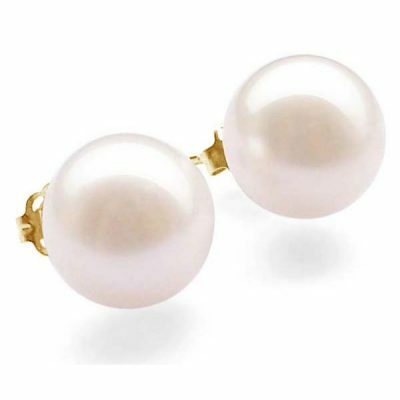 The 7-8mm button pearl is sitting in a nest of gold rays that encircle the perimeter of the diamond cut frame. This would look great with a sweater, or just about anything you want to add some dazzle to! Pendant is made of 18K yellow gold and measures 11/16″ x 7/8″. The large bail can accommodate a chain or cord up to 2mm. Black is shown here, but white, pink, and mauve are available upon request. 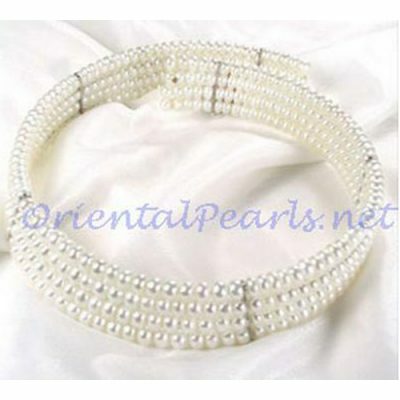 This does not come with a chain, but click here to see our selection.